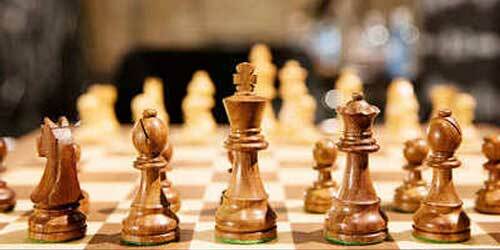 2 days district chess competition will start from 30th march. The competition will take place in Presidium school sector- 31, Noida. Players between the age group of 7 to 13 years will take part in the competition. Best performing players will be selected for state team. District chess association officer’s KC Joshi told that there are 4 category in the tournament and out of all categories 2 players will we selected for state team. Preparation is all set and done and we are looking forward and expecting that many players from different schools will take part in the competition.